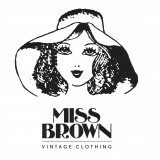 We specialises in vintage and re-modified vintage clothing. For lover’s of the 60s & 70s. 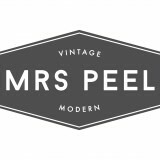 We have hundreds of old wares, from original French vintage items, to Hampton items and collections from around the world. 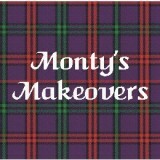 Monty’s Makeovers has an eclectic range of antique and vintage furniture and collectables. Upcycled and recycled, we have it all. Visit us today. 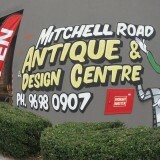 See us at Dirty Jane’s Antique Market in Bowral, and at Bundanoon. 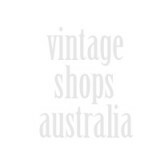 Mountainblue Vintage Linen – Located inside Katoomba Vintage Emporium in the Old Post Office Building. Open 7 days. Selling vintage linen, china, crystal, glassware, beaded bags. I stock Shelley, Royal Albert, Wedgwood, Bunnykins and much more. Huge range of tablecloths, napkins, doilies, runners, beaded jug covers. Crochet, hand embroidered, lace, applique work all stocked.